Brand new, high end 4 bedroom ski apartment of 117.90sqm, sold as part of a project of 3 apartments, as an alternative to demi-chalets. It is situated on the second and third floor of a fantastic new build chalet in the quaint village of Le Bettaix, ideally located just 4km from Les Menuires and 4km from Saint Martin de Belleville. This pretty Savoyard mountain village in the heart of the 3 Valleys benefits from a direct link to the 3 Valleys ski area thanks to its own chair lift recently replaced in 2015. The property will have a large open plan living, dining and kitchen area, a stunning south-west facing 18sqm terrace, 4 double bedrooms, 3 bathrooms, a laundry room, a separate toilet and a mezzanine level. 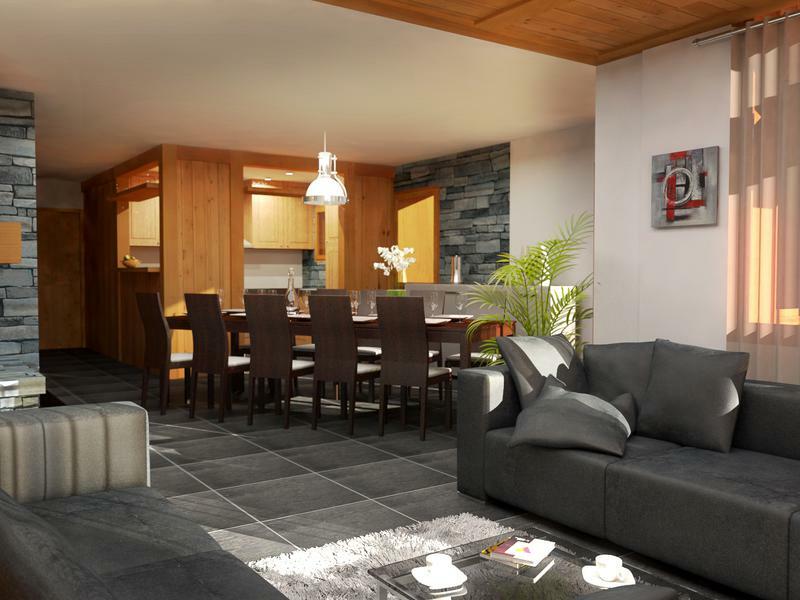 As you enter the apartment on the second floor of the chalet, you will have an incredibly spacious and light, open plan living room with dining area and fully equipped kitchen. This high end apartment will boast its very own cosy fireplace and access to a large 18sqm south-west facing terrace, perfect for enjoying the sunshine and mountain views. There will be 4 good-sized double bedrooms, one of which will have an ensuite bathroom, 2 further separate bathrooms - 1 complete with bathtub, the other with a shower, a separate toilet and a laundry room. There will also be a mezzanine level, which could be used as additional sleeping quarters for children or useful storage areas. 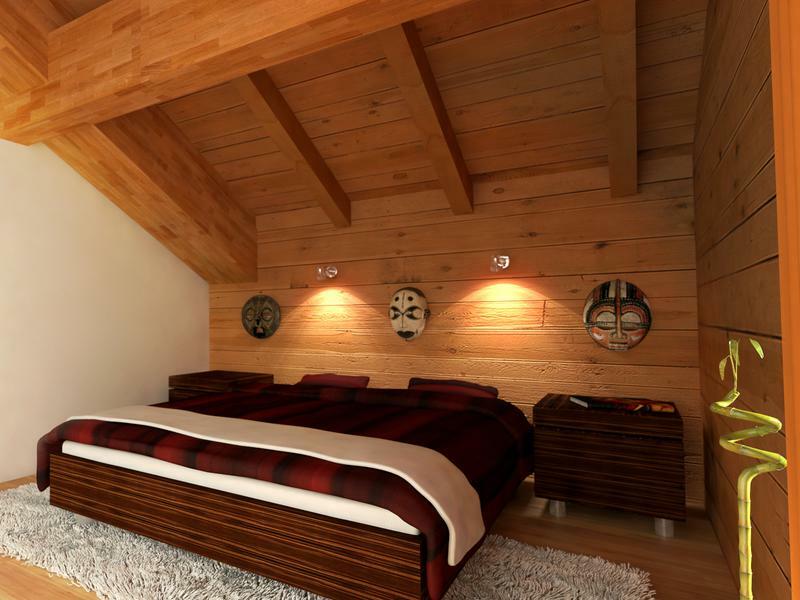 The property will feature a modern interior throughout, and will boast its own ski locker as well as 2 private parking spaces in a closed garage. Given its size and location, it would make for a fantastic investment as your next home in the mountains or as a rental property with great potential. 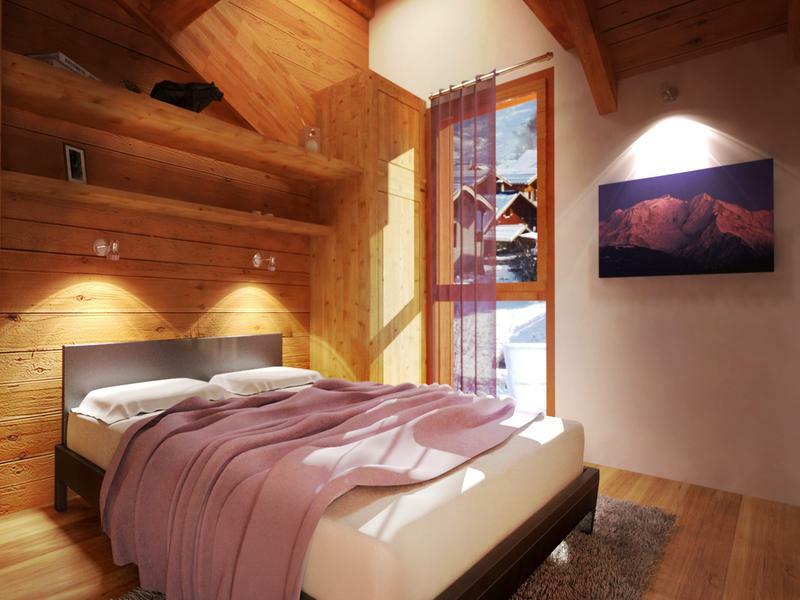 The apartment is part of unique off-plan development of 3 high end apartments within a small co propriety with great access to the slopes and the 3 Valleys. The development is set to be delivered for December 2019. Le Bettaix is a little mountain village in its own right with two ski rental shops one of which also sells fresh bread. Le Bettaix is a hidden gem with easy ski access in the winter with a gentle blue slope directly to the village lined with snow cannons. Le Bettaix is a beautiful village that sits between the ski resorts of Les Menuires and Saint Martin de Belleville. 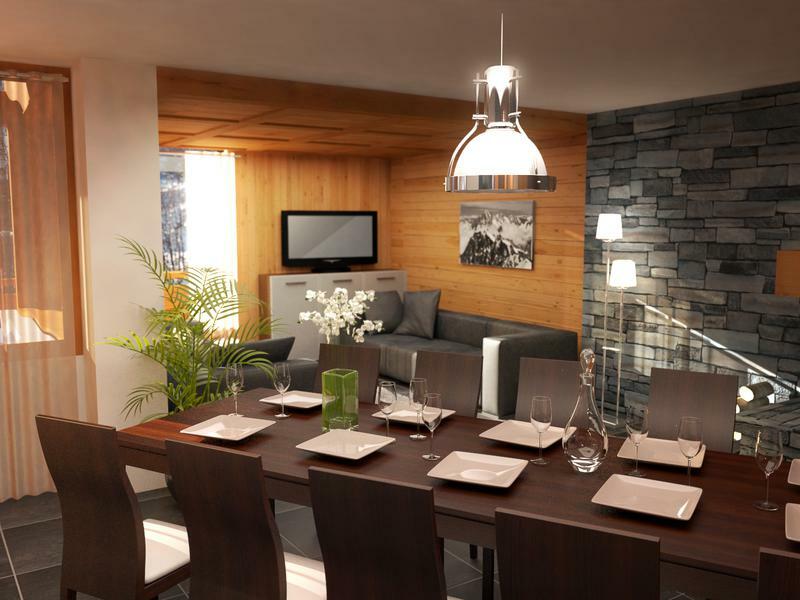 It benefits from its own direct lift link to the 3 Valleys ski area - the largest in the world, and its proximity to Les Menuires means all amenities are easily accessible. The Valley itself is very scenic throughout the year, with a wide range of activities on offer during both the summer and winter season. Based at 1400m and directly linked into the vast Three Valleys network by an 8 person gondola, St Martin de Belleville offers unlimited, world-class skiing. The village is picture perfect, unspoiled and authentic making St Martin de Belleville the perfect ski resort if you are looking for a taste of authentic France combined with state of the art skiing. Clusters of traditional chalets and original Savoyard farmhouses are dominated by the close mountains with chamois and wild boars roaming free in the surrounding forests. St Martin was voted a “Top Ten Picture Postcard resort” for its pretty, traditional architecture and stunning Alpine scenery, it’s interesting to note that the commune have had the foresight to bury all the electric and phone cabling which means that not only does it have a clean uncluttered look, but you are unlikely to lose power when the snow hits! 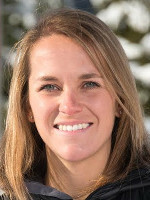 As an added bonus Val Thorens, officially the highest resort in Europe is situated at the top of the valley offering great skiing from mid-November to mid-May. St Martin also has some of the best and clearest runs in the Three Valleys; with skiing for all levels back down to the village and red run Jerusalem a firm favourite with many, and the confidence inspiring off-piste powder fields have to be experienced to be believed. In the height of summer during July and August the valley is host to walkers, nature lovers and adventure seekers who arrive to enjoy the traditional and less traditional mountain activities along with the colourful mountain meadows and beauty of the contrasting vibrant green against snow capped mountains. It is also a near neighbour to the Vanoise Park, a protected area of outstanding natural beauty. St Martin de Belleville has a lower key nightlife than its glitzy neighbours. Having said that, the valley boasts two Michelin starred restaurants, one being situated three minutes from the village, the other in Val Thorens. St Martin itself has several friendly bars and restaurants which retain a mountain village atmosphere with prices to match. This ski resort seems ideal for ski and mountain lovers looking for an authentic atmosphere a little apart from the crowds, and out of season it still has life and enough year round residents to stop it feeling like a ghost town.